Jonathan Dinu is currently a Software Engineer at Alpine Data Labs wrangling data and writing scalable machine learning algorithms for predictive analytics on Hadoop. He is a bicoastal native born on Staten Island, educated in Berkeley, worked in NYC, and now lives in San Francisco. When he is not getting his hands dirty with code he likes to be a human being, bike all around the beautiful microclimate that is the Mission, and watch documentaries about typography. It is rumored that if you are lucky you can spot him in his natural habitat at Sightglass Coffee. Learn how Node.js fits into the programming language landscape. 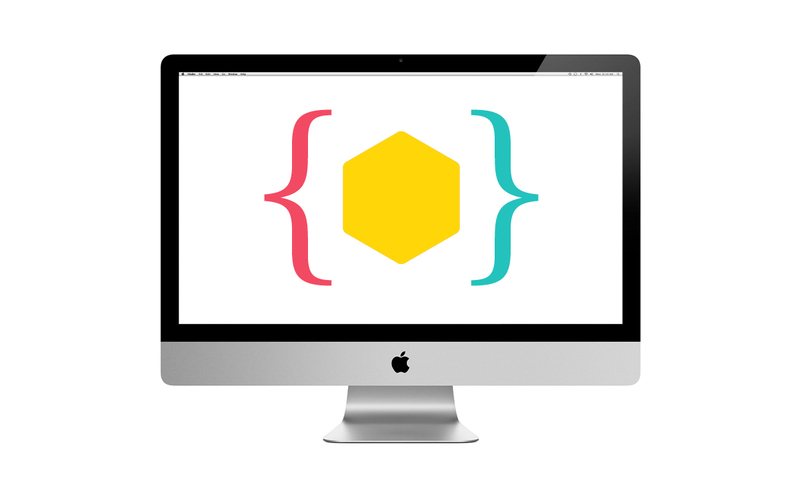 Using a live demo, students will walk through the code of a Node.js application and understand its key elements.